As a long-time Illinois native I had a lot of design ideas to consider. Ultimately I chose to represent the countryside and an important crop. 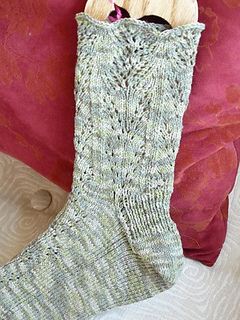 This idea fit well with a special Crystal Palace Yarn Maizy. 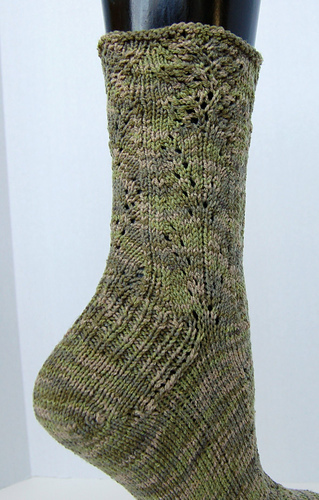 This sock, along with my design for FieldofLupines are to be found in the soon to be released CD/book 50Socks from Sirius Knitting Publications. 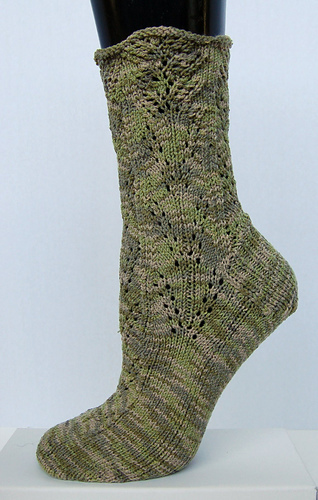 Dr. Laura Andersson & Crystal Palace Yarns have brought lots of designers together for this collection, which includes both established talents and new designers. E-mail proflauraATfirststepinternetDOTcom for more info on retail or wholesale purchases.